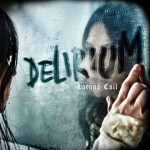 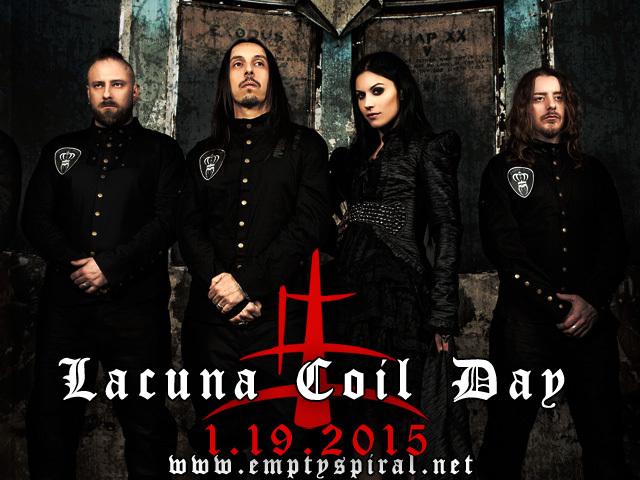 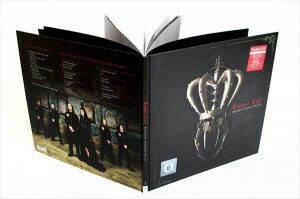 Since the beginning of Emptyspiral, we’ve been trying to establish the true meaning of the Lacuna Coil song 1.19. 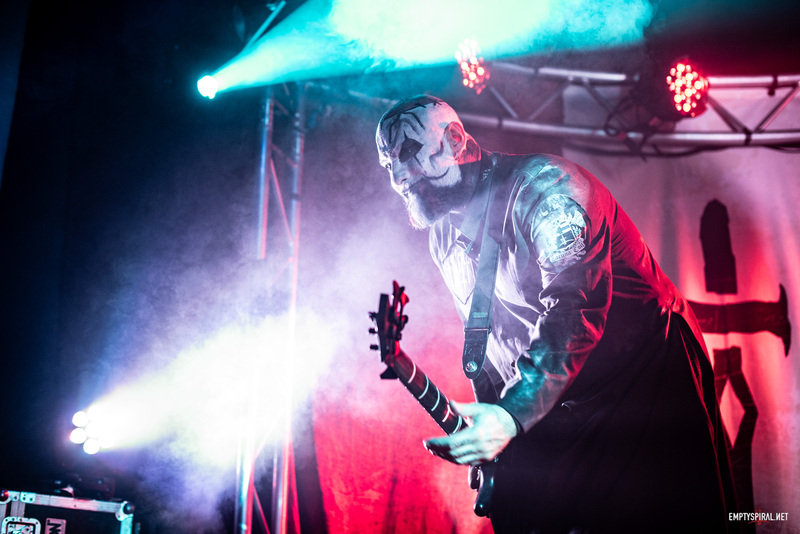 There have been numerous interviews, hours of fan discussion and speculation, a podcast, and even a movie. 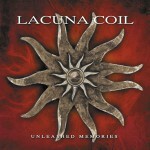 Today on Lacuna Coil day (1/19/2017) we have exclusive permission from the band to reveal the TRUTH about 1.19!